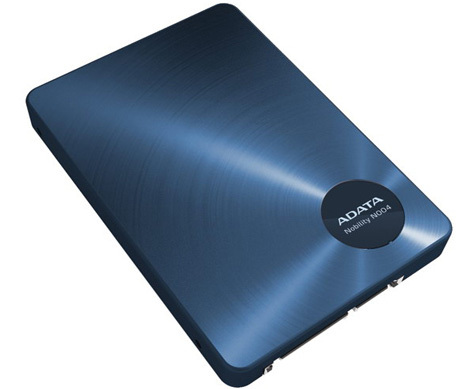 ADATA Technology has launched a 2.5-inch solid state drive equipped with both USB 3.0 and SATA II interfaces. 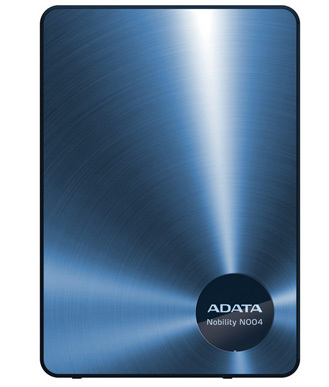 The N004 comes in brushed aluminum case, utilize the 8-channel technology and offers up to 200MB/s read and 170MB/s write speeds. 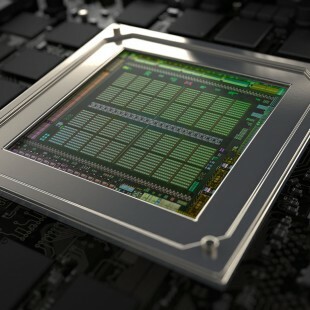 The two interfaces of the drive allows you to connect it either internally or externall, it’s has only 10mm thick, weighing 70g, features a delicate diamond-cut lined finish and is available in in 64, 128, and 256 Gigabyte capacities.